J. T. Ellison is the bestselling author of twelve critically acclaimed novels, including What Lies Behind and When Shadows Fall, and her work has been published in more than twenty countries. Her novel The Cold Room won the ITW Thriller Award for Best Paperback Original and Where All the Dead Lie was a RITA® Nominee for Best Romantic Suspense. 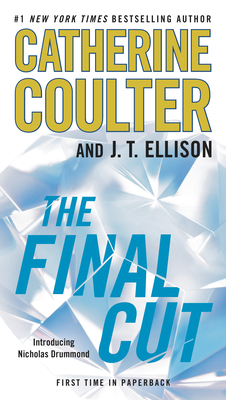 She is also coauthor of the Brit in the FBI series, including the New York Times bestsellers The End Game, The Lost Key, and The Final Cut.